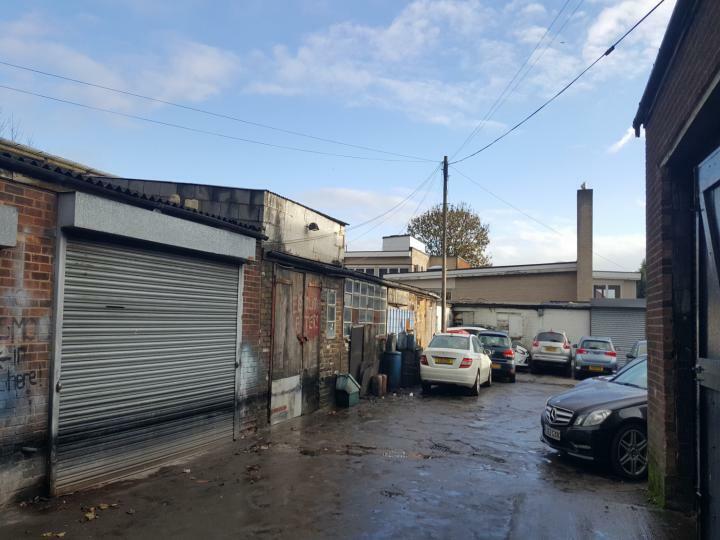 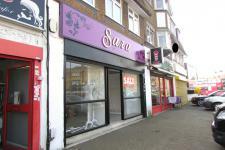 Lords property is pleased to offer for sale the lease of this Chinese takeaway in Between 2 local schools, Edmonton,N9. 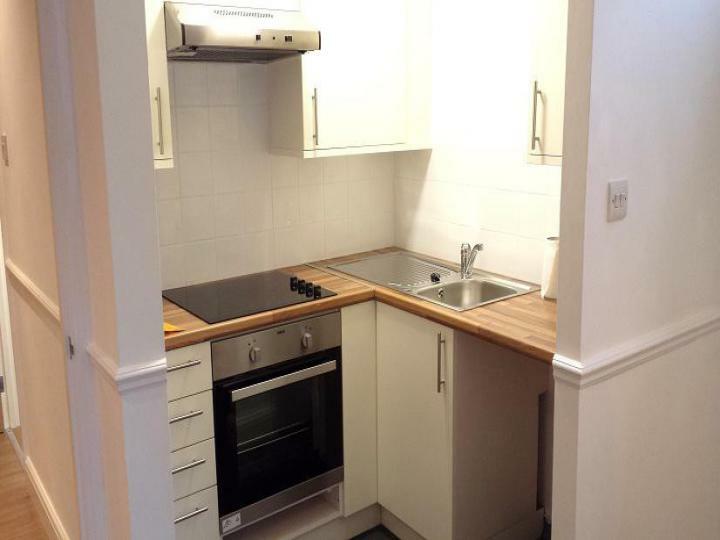 Lords Lettings is pleased to offer this studio flat to rent in Enfield. 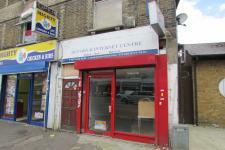 Lords Commercial is pleased to offer this A1 retail shop to let in Enfield, EN3 with front parking. 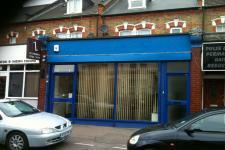 Lords Property is pleased to offer this newly refurbished office/store to let in Enfield, EN3. 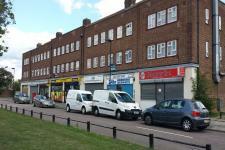 Lords Property is delighted to offer this spacious one bedroom flat in Enfield,EN3.